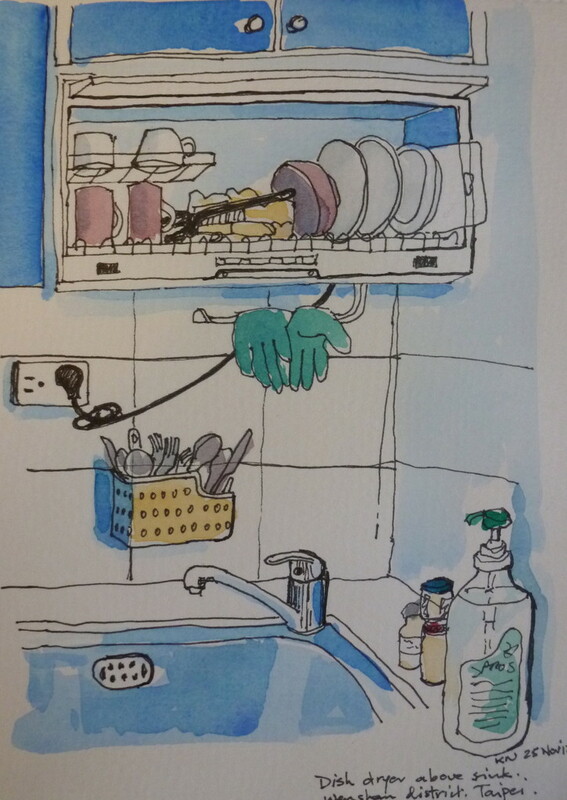 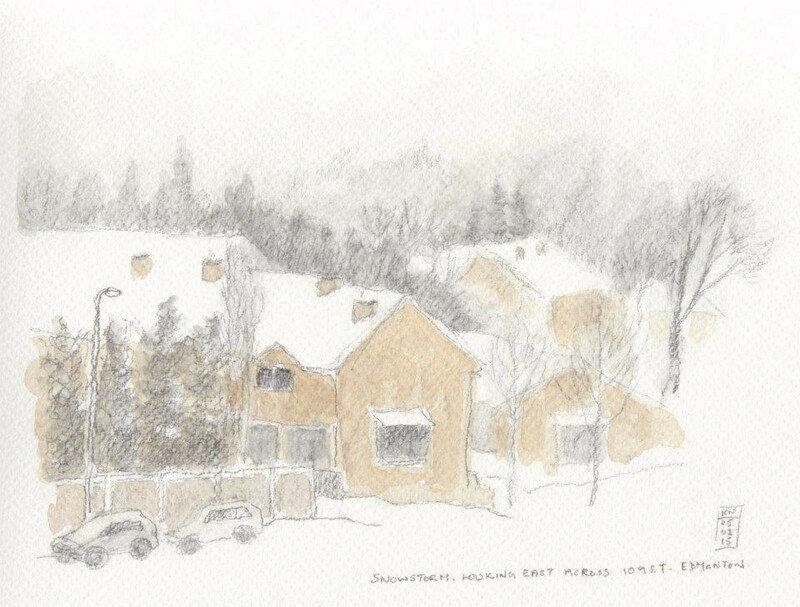 My latest sketches are on my Blog: Now is my Story (in Sketches). 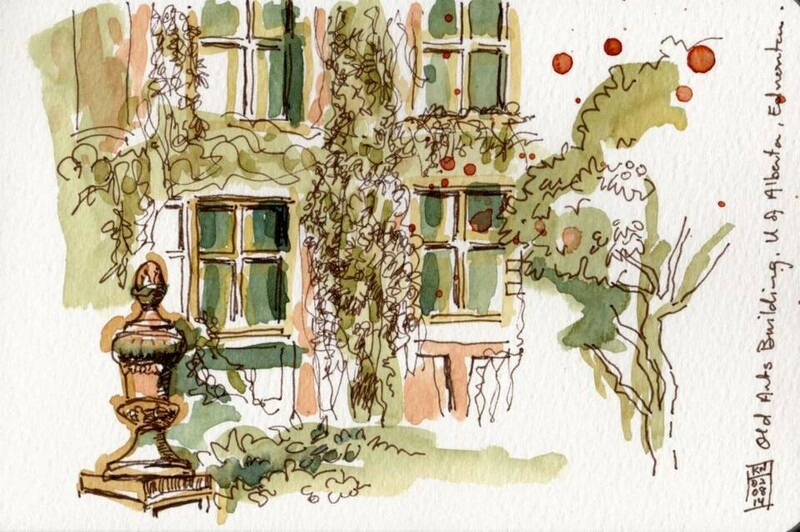 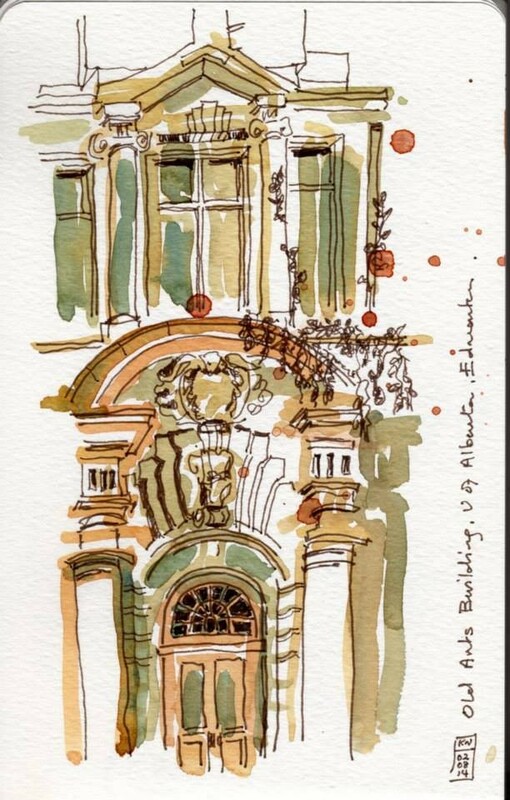 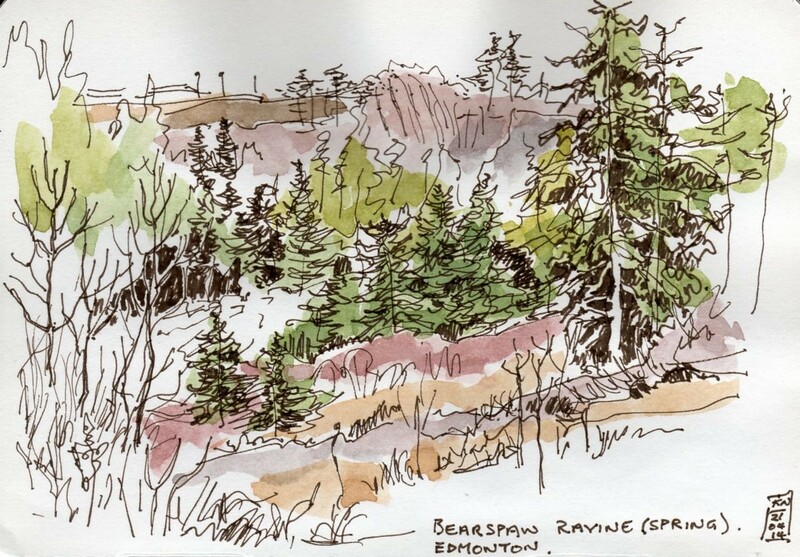 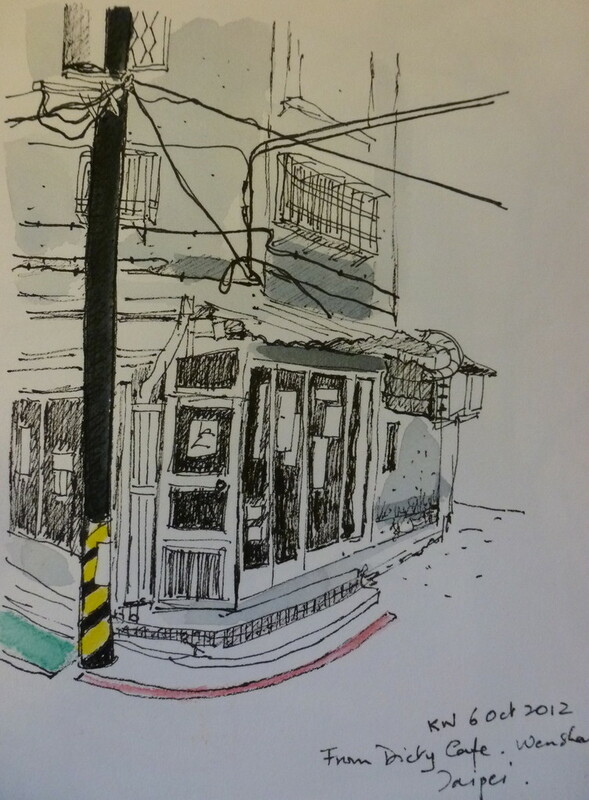 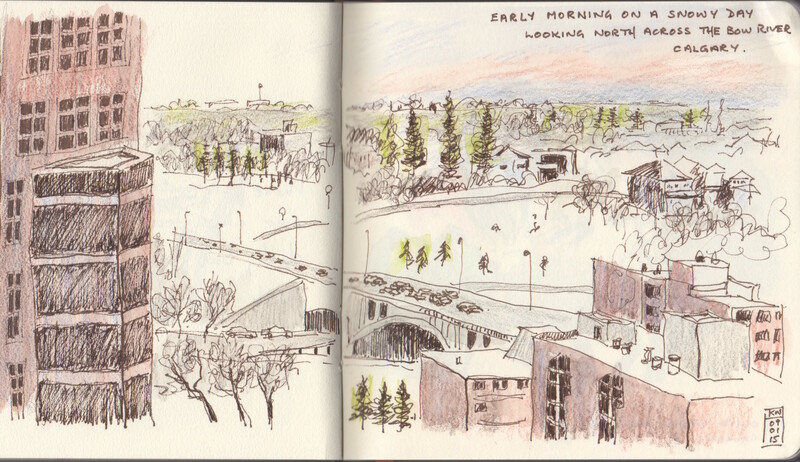 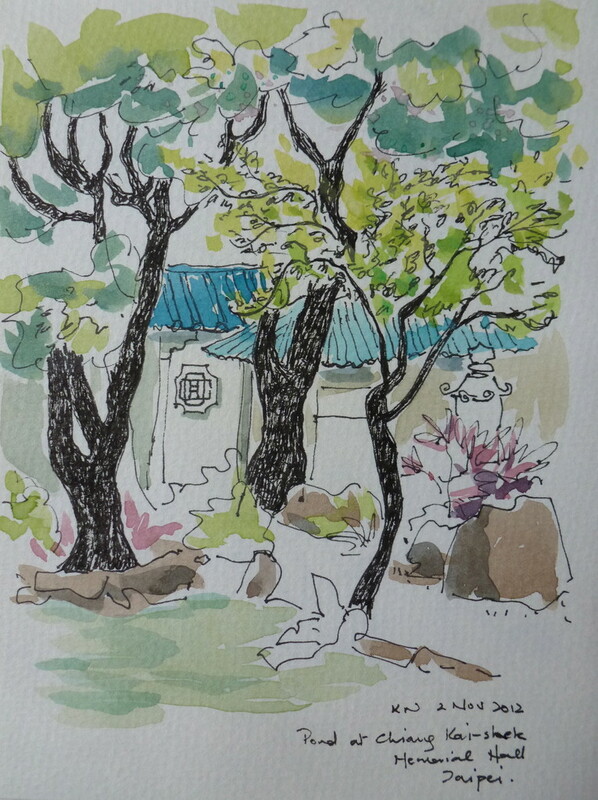 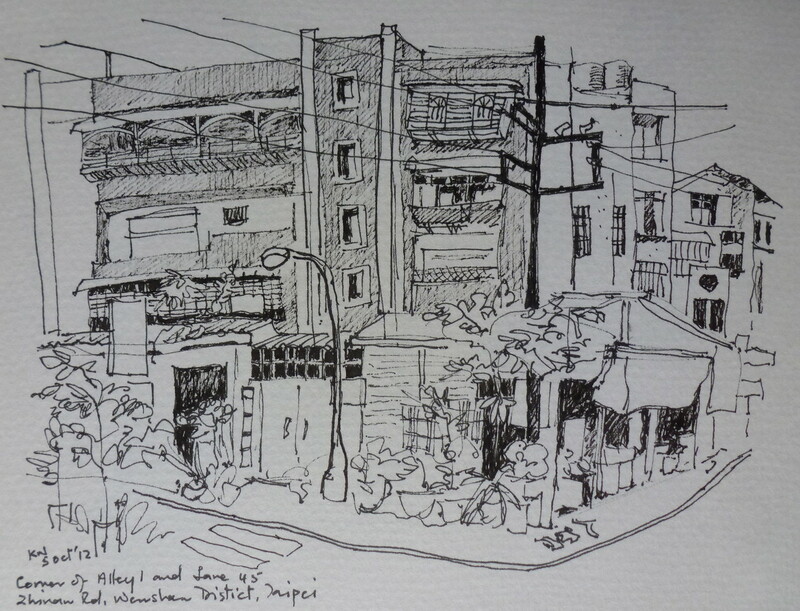 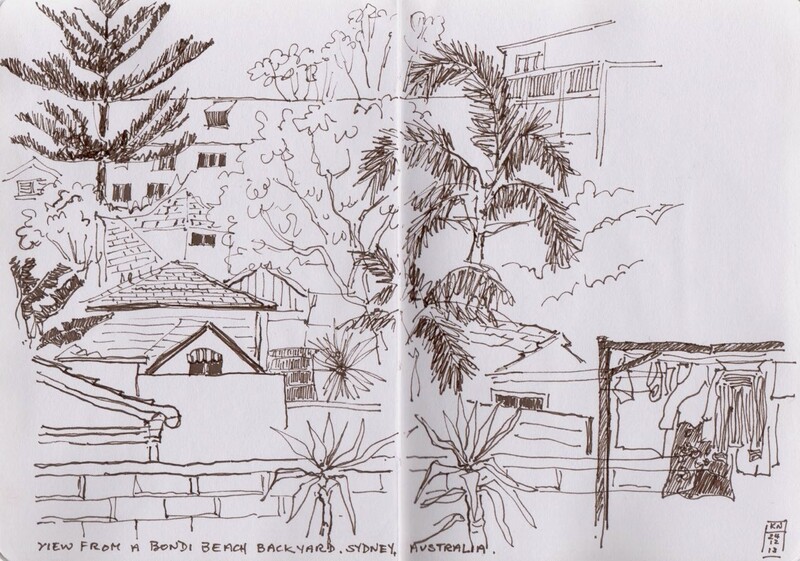 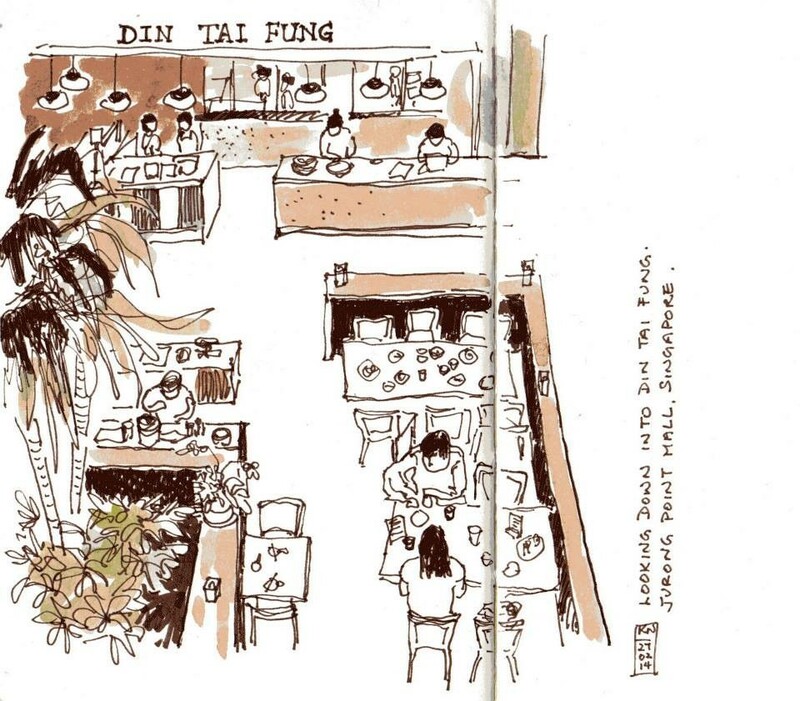 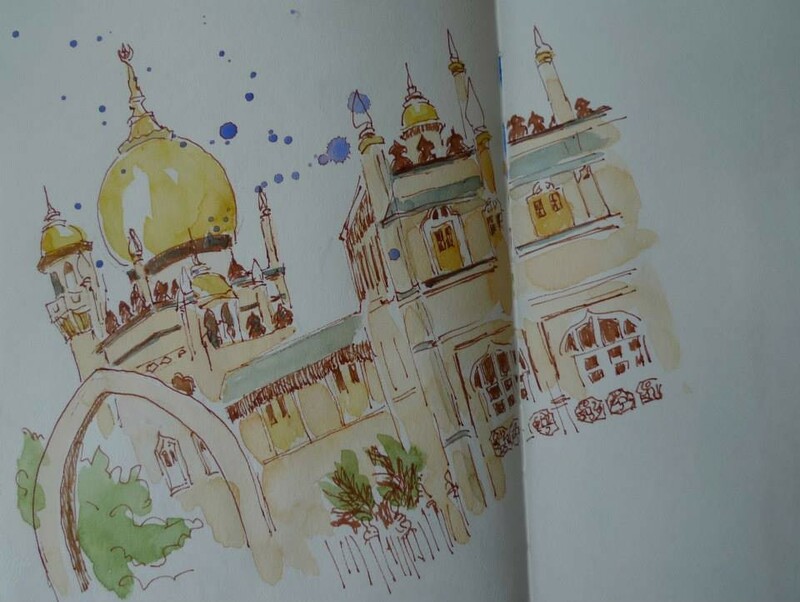 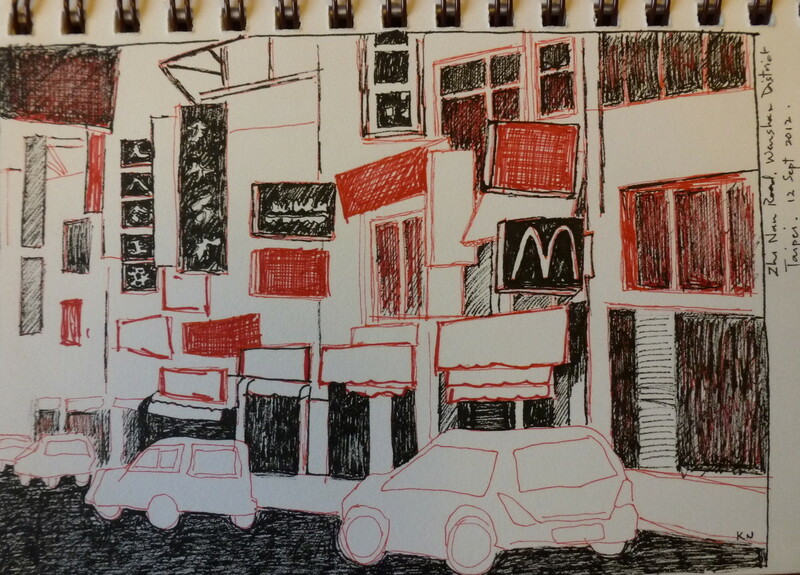 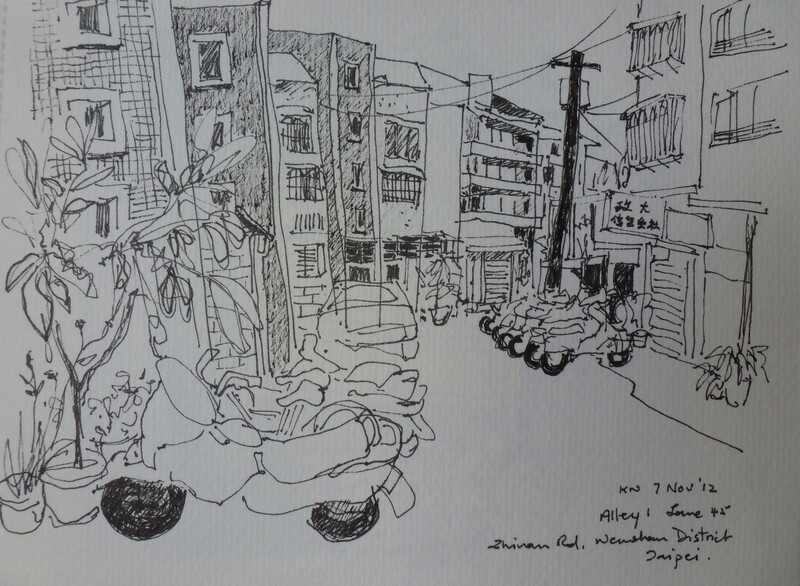 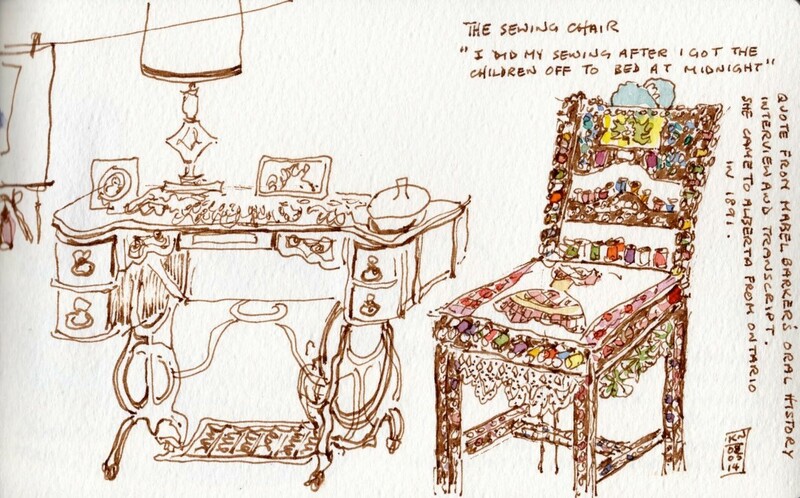 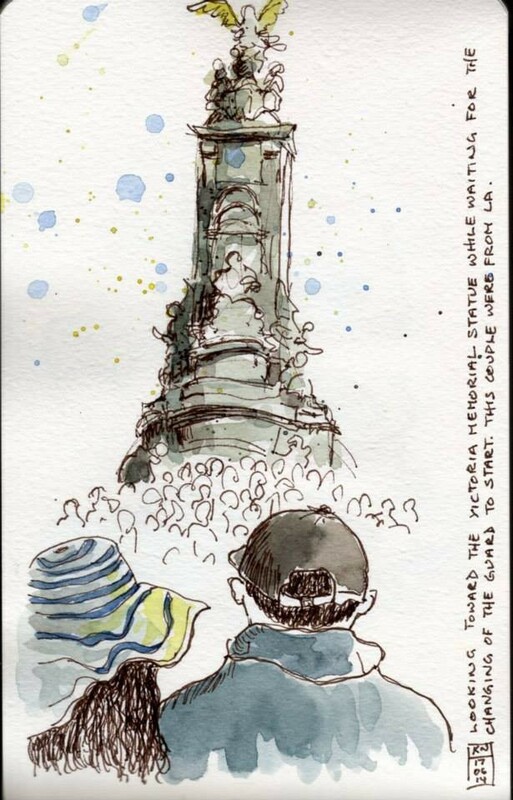 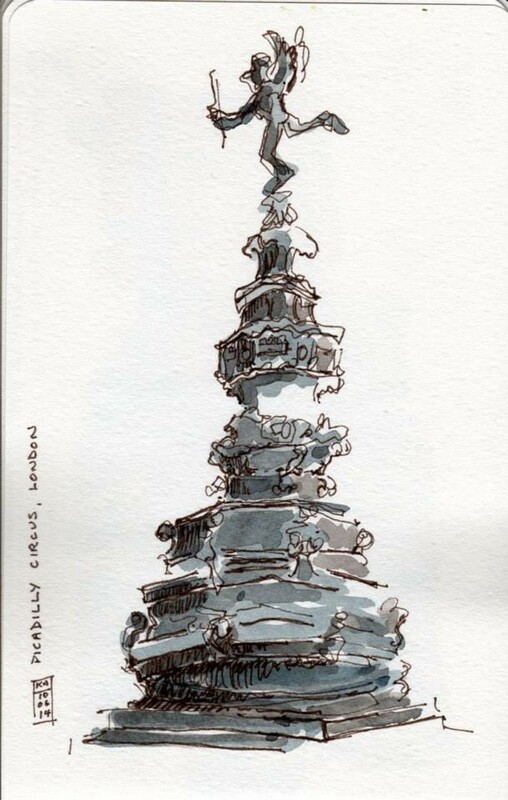 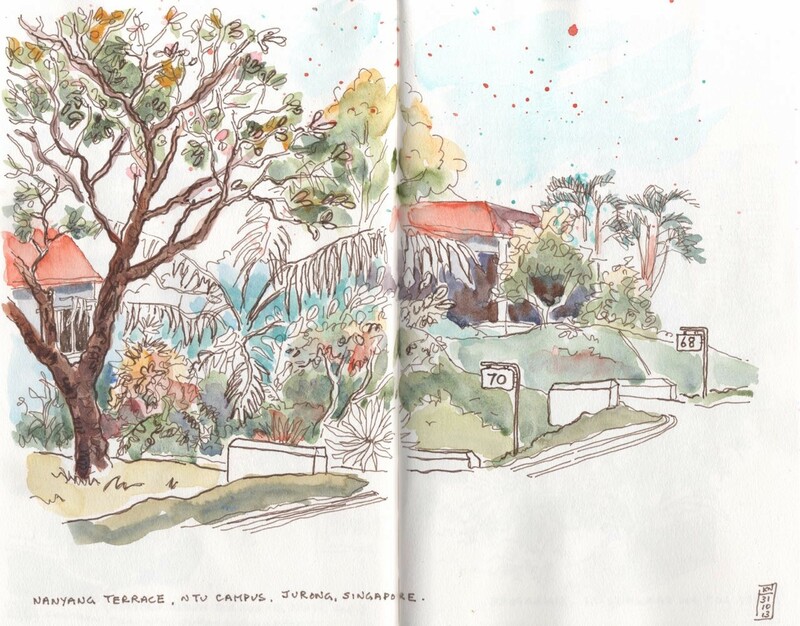 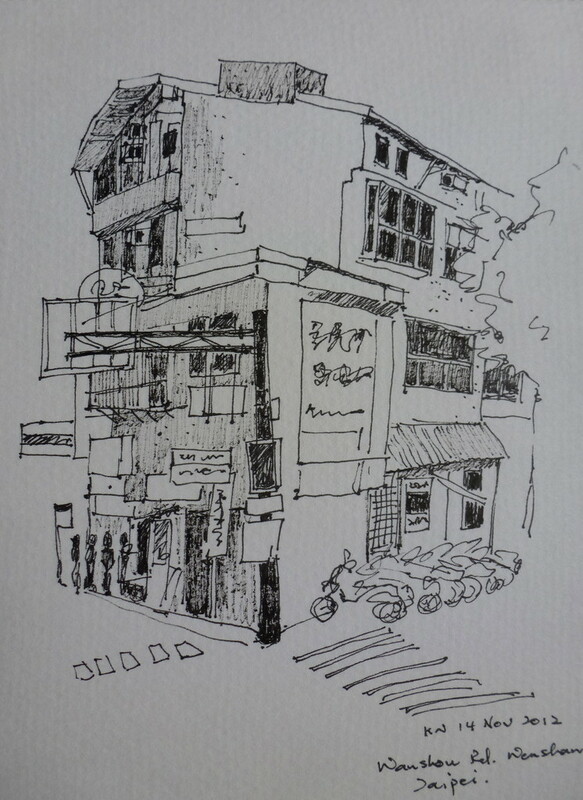 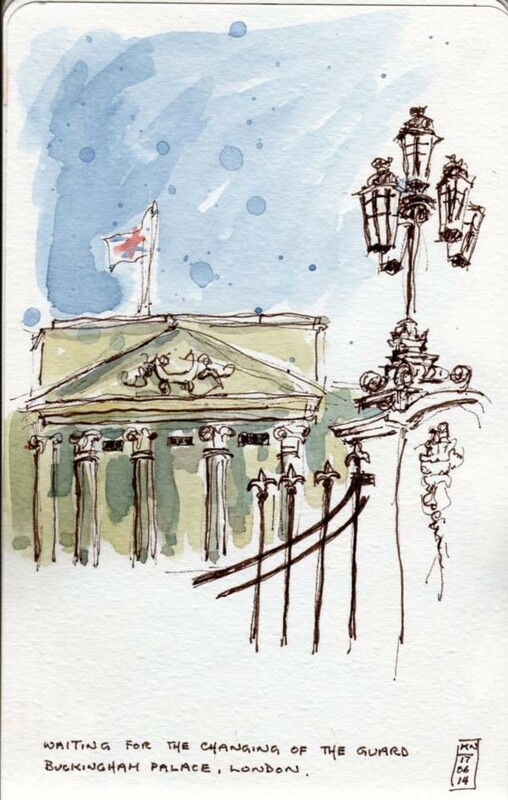 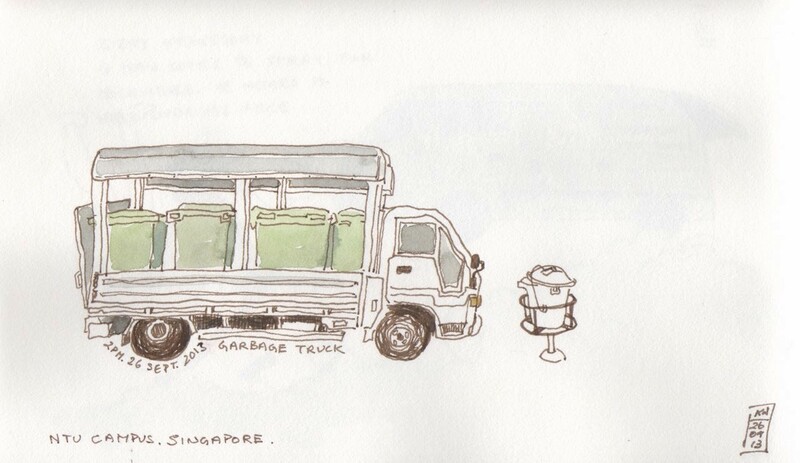 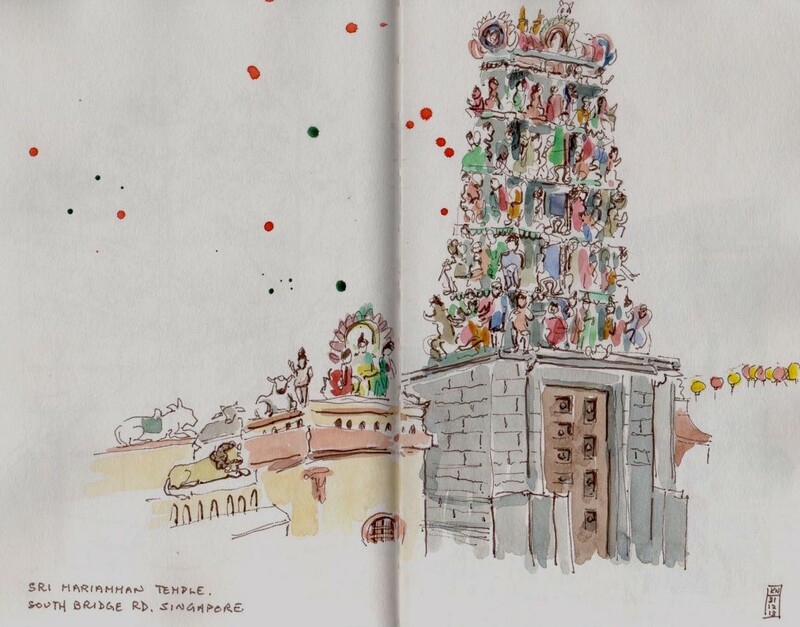 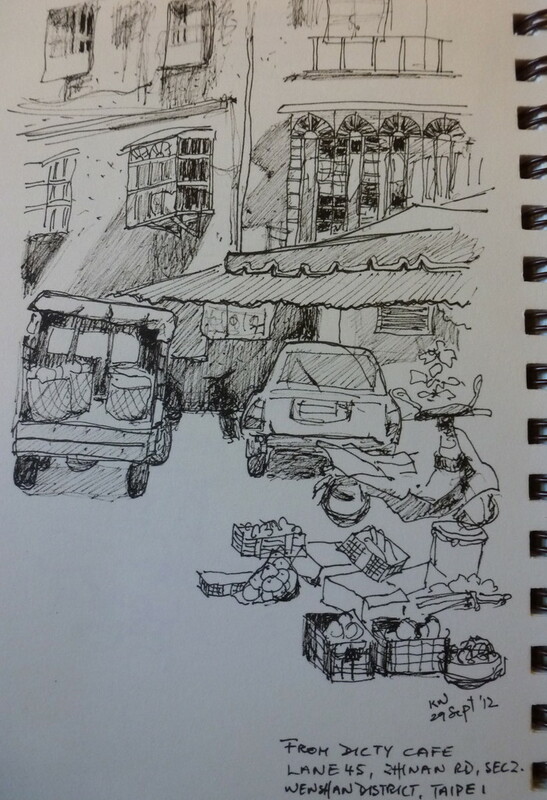 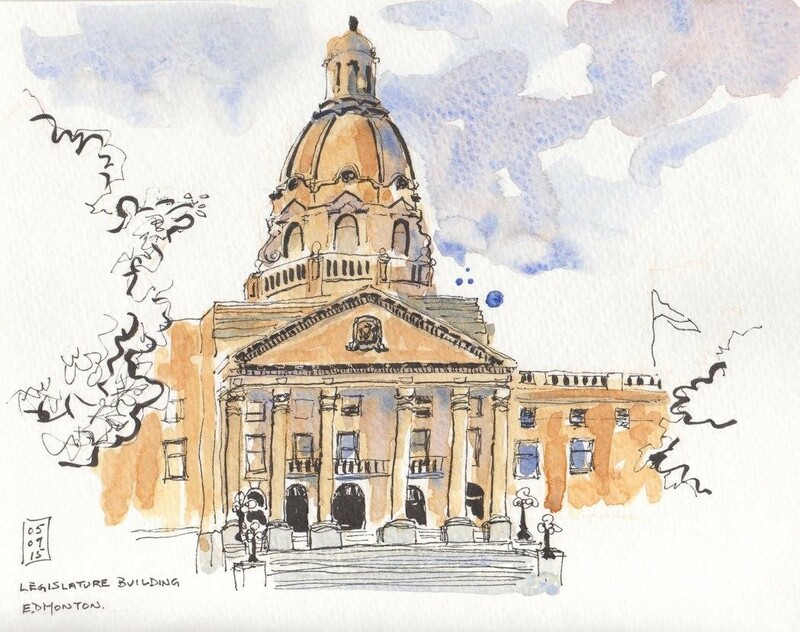 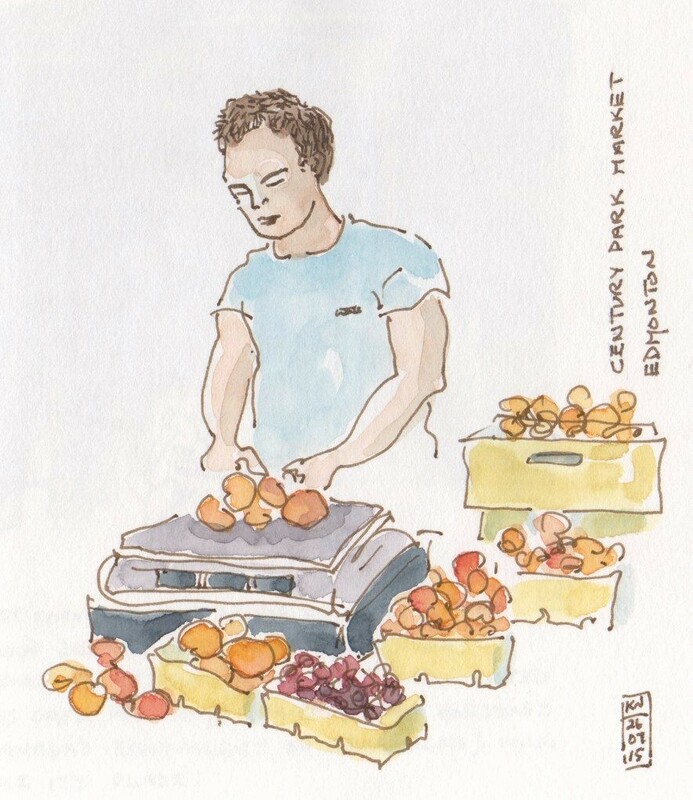 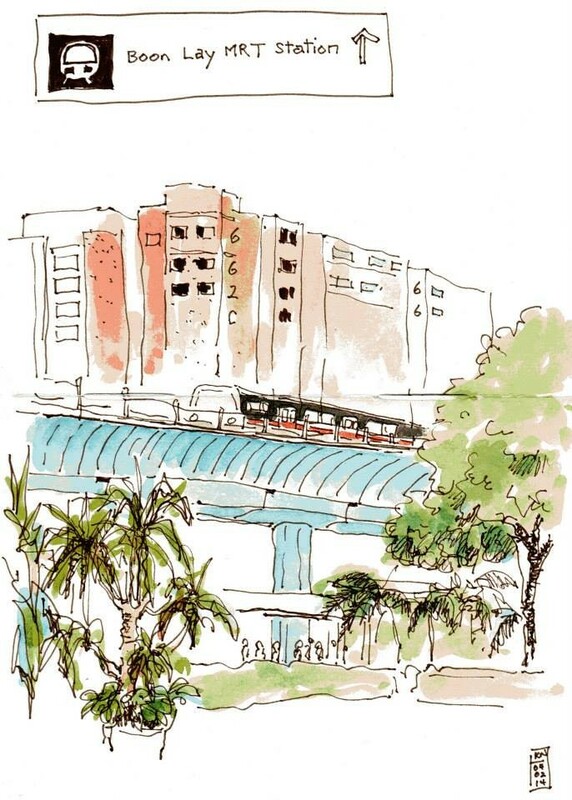 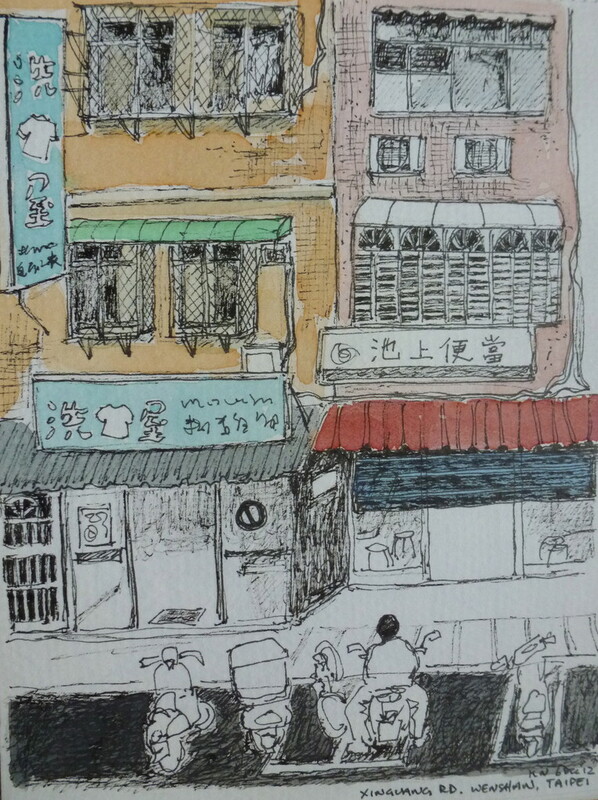 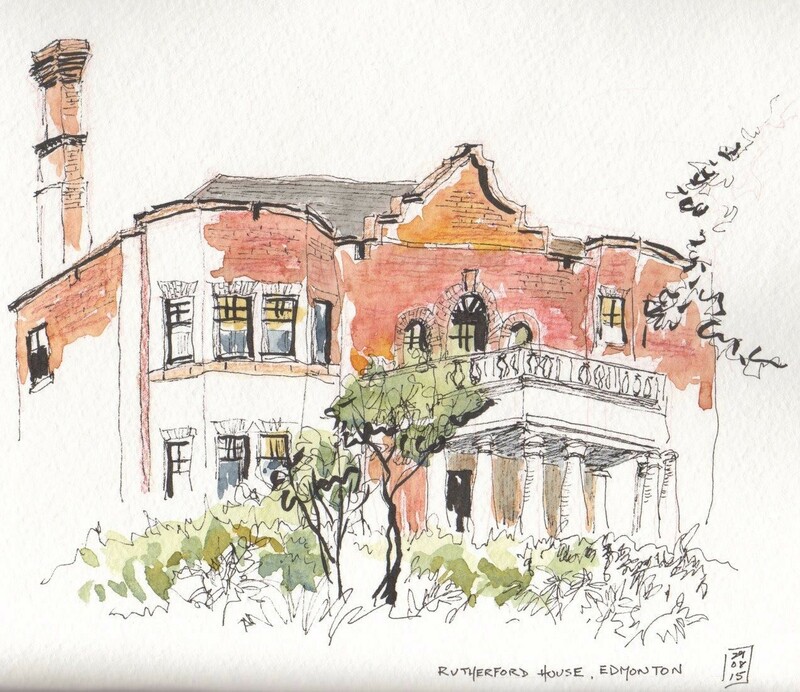 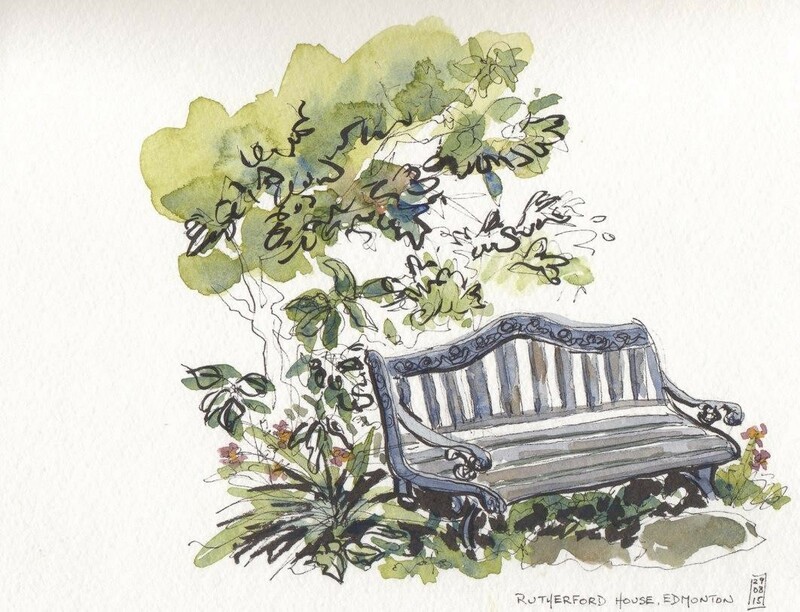 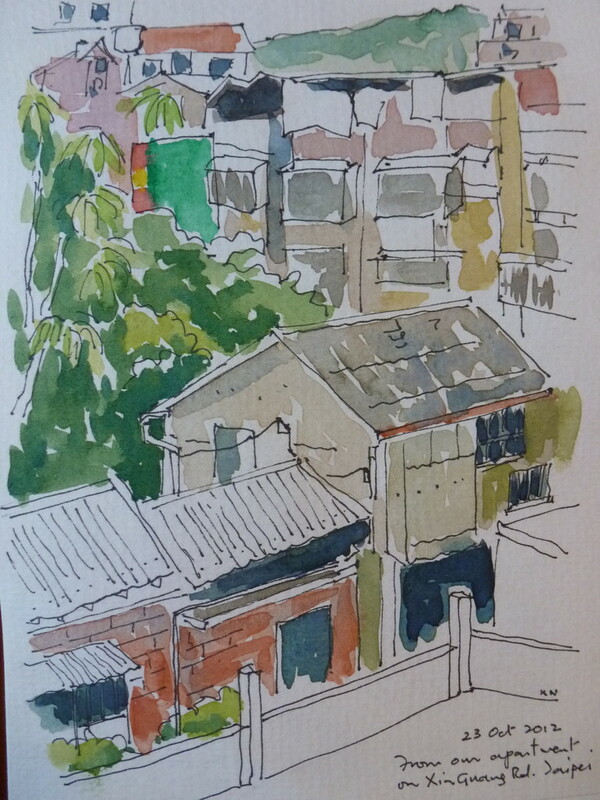 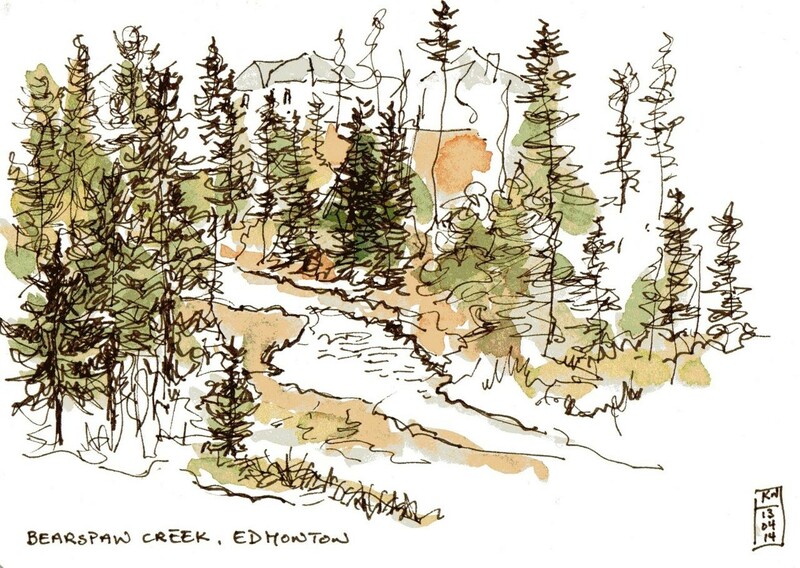 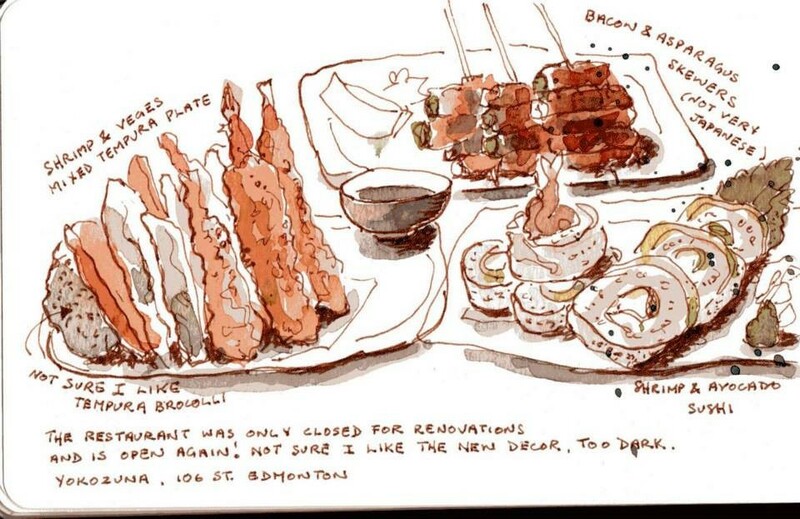 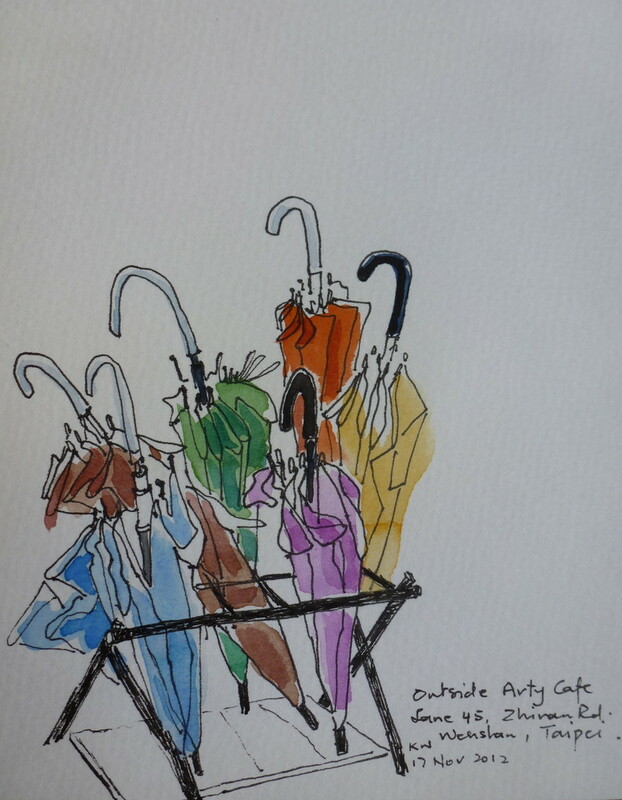 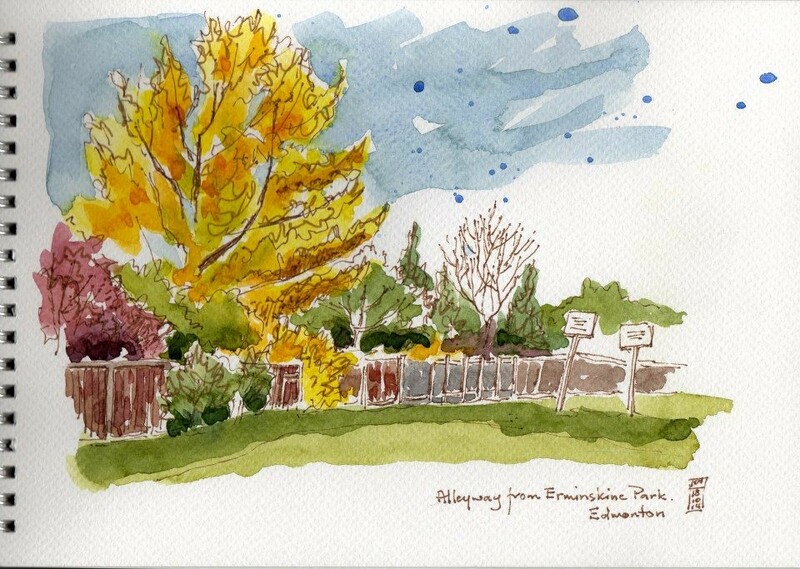 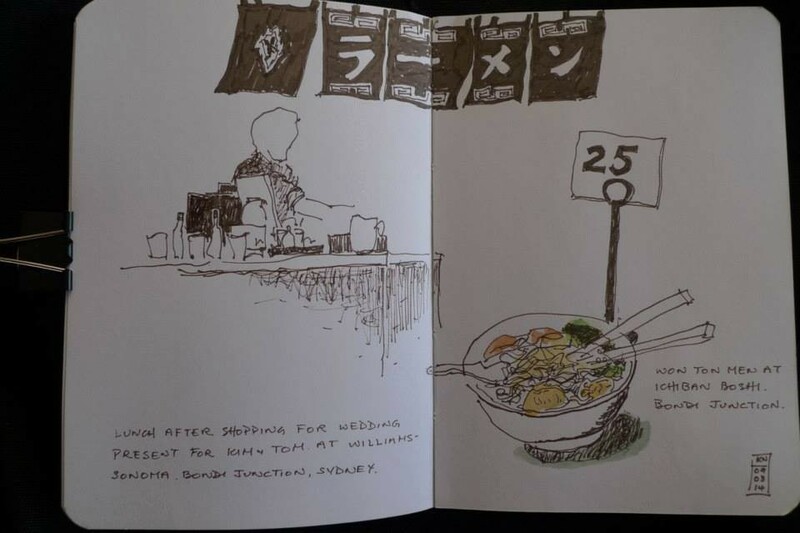 During my travels in July 2012, I became an avid Urban Sketcher. 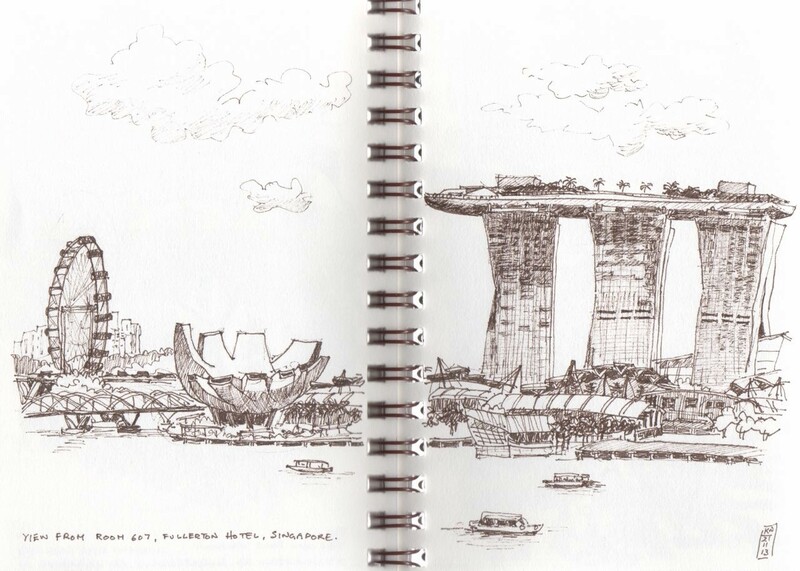 Their mandate is "see the world, one sketch at a time" and promotes sharing on-location sketches for artistic, storytelling and education. 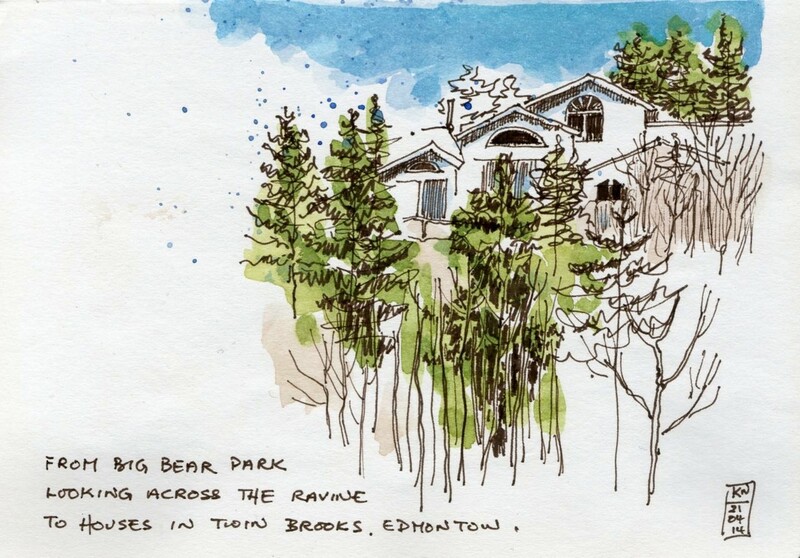 Following the Urban Sketchers guidelines, all sketches were done on-location (addition of colours or touchups were often completed later). 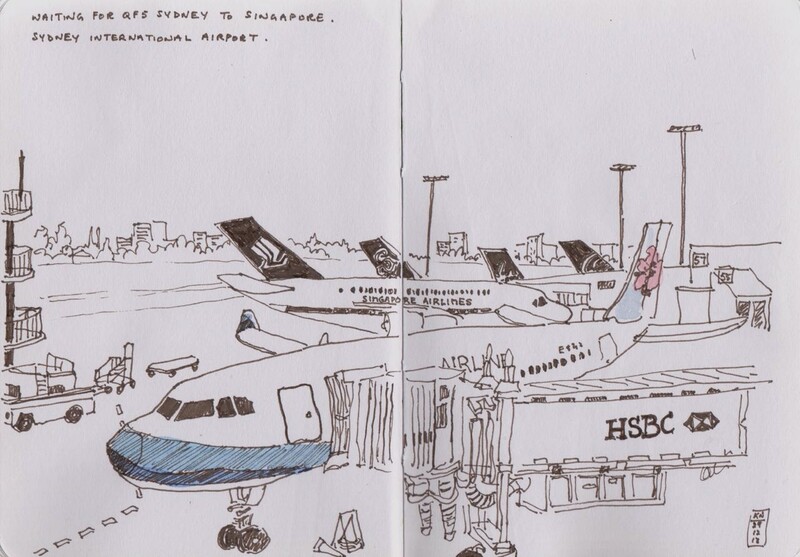 I take my sketchbooks everywhere I go and they are a chronicle of my life. 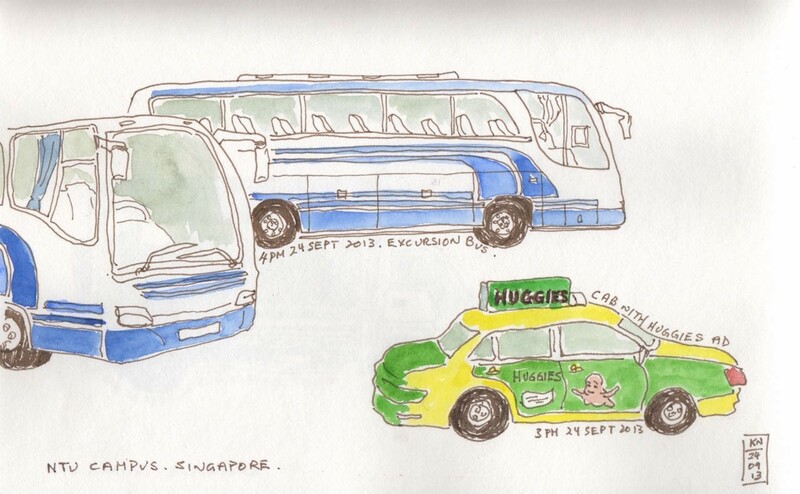 Here are some old favourite sketches.